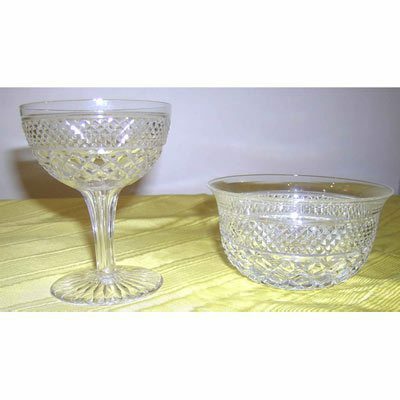 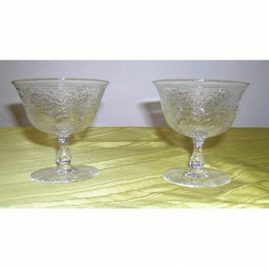 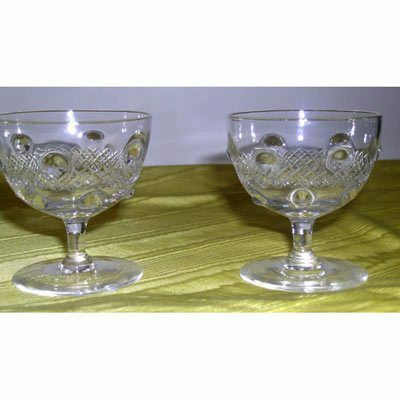 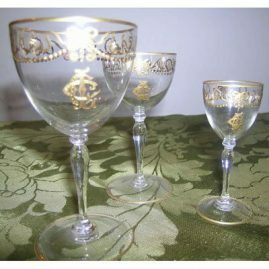 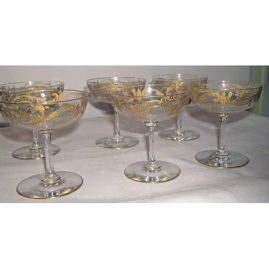 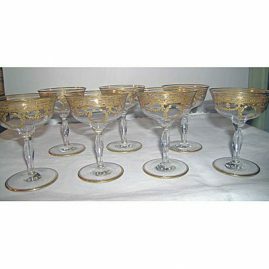 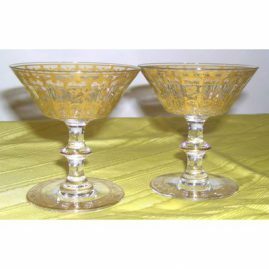 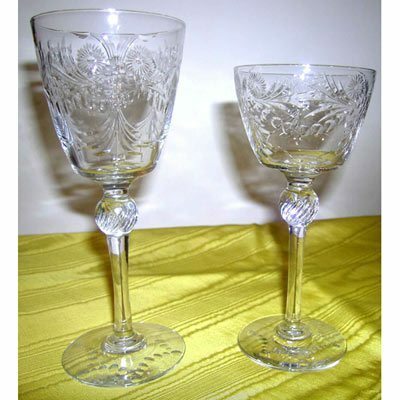 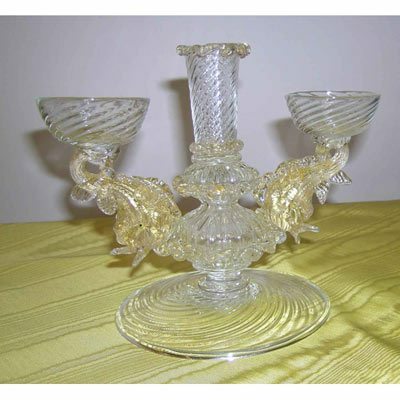 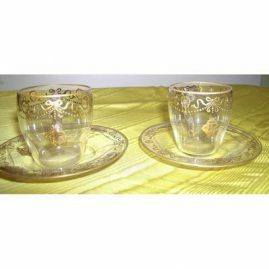 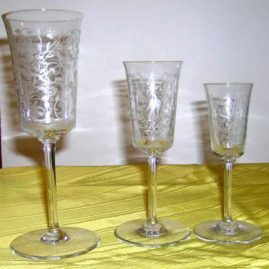 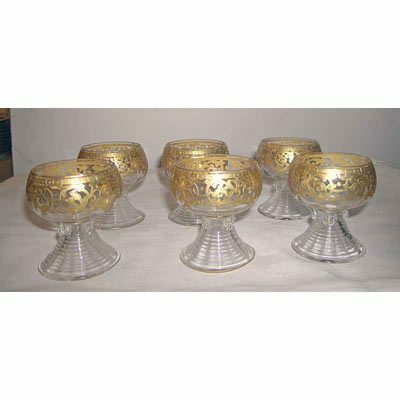 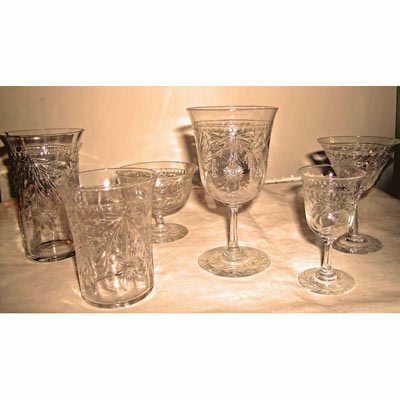 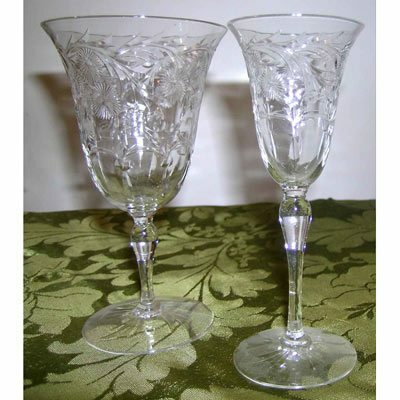 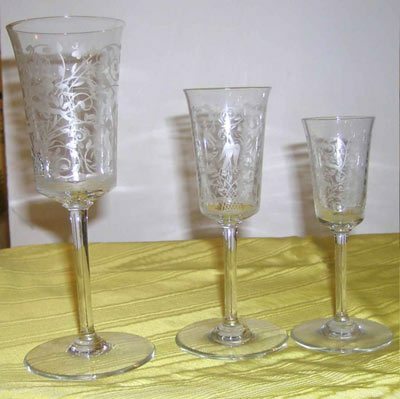 Elegant Findings Antiques Has a Wonderful Selection of Antique Crystal Stemware and Glass. 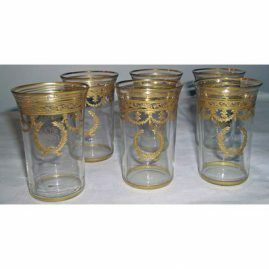 Please click on the images below to see a larger image and a description of each item. 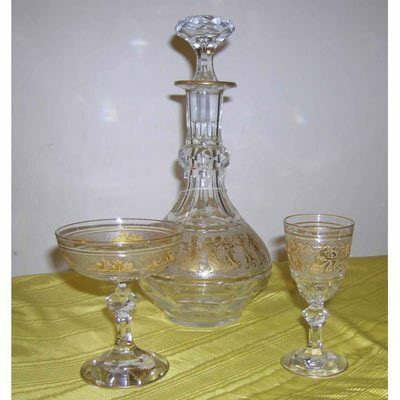 Please call or email us if you have any questions about the items below. 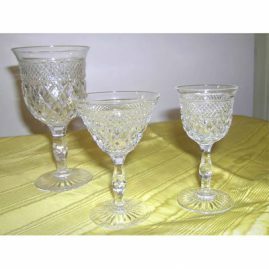 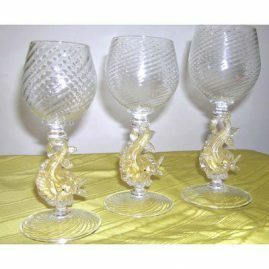 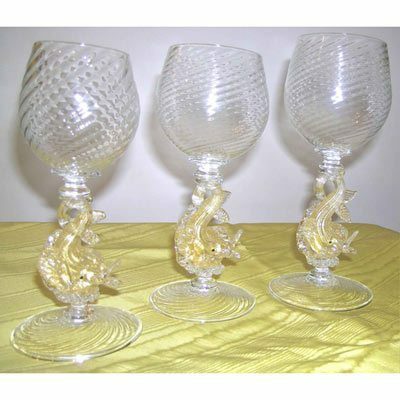 For an even larger selection, please see Crystal Stemware, page 2 and Antique Stemware, page 3. 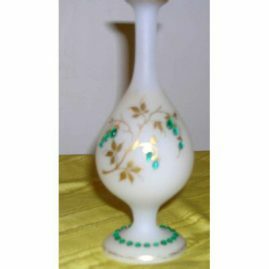 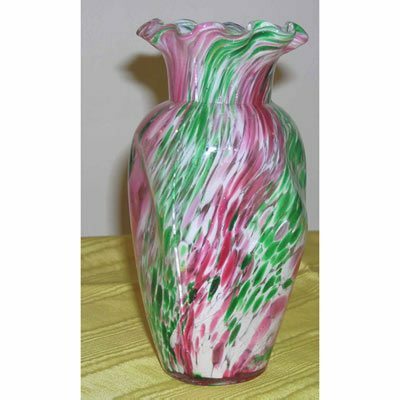 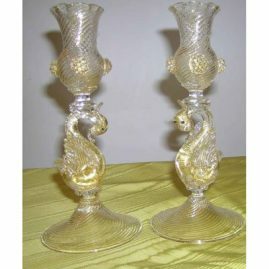 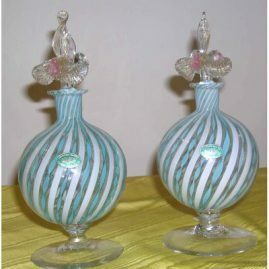 Venetian candlelabra and vase centerpiece with dolphins, 8 1/2″ wide by 7″ tall, Price on Request. More signed Webb crystal, 12 goblets, wine or waters, 12 ports, 12 cordials. Sold.